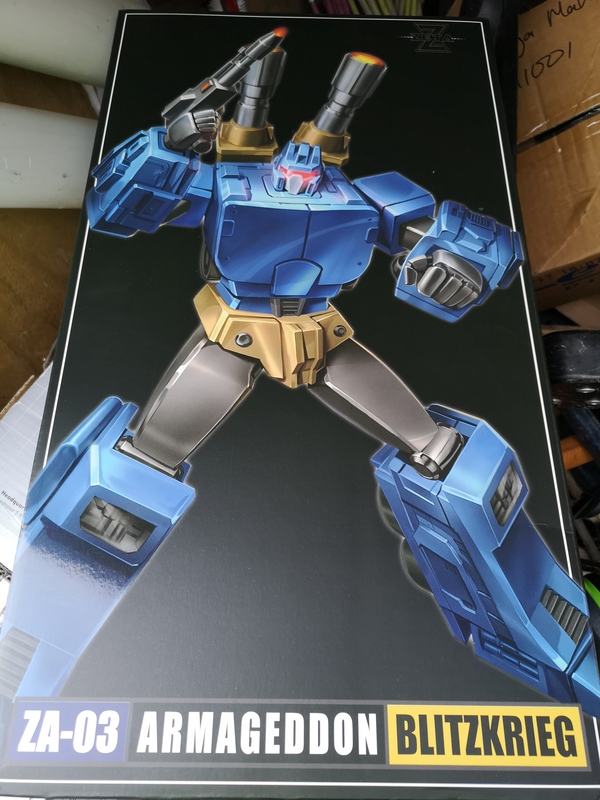 Looking forward to assembling armageddon now! 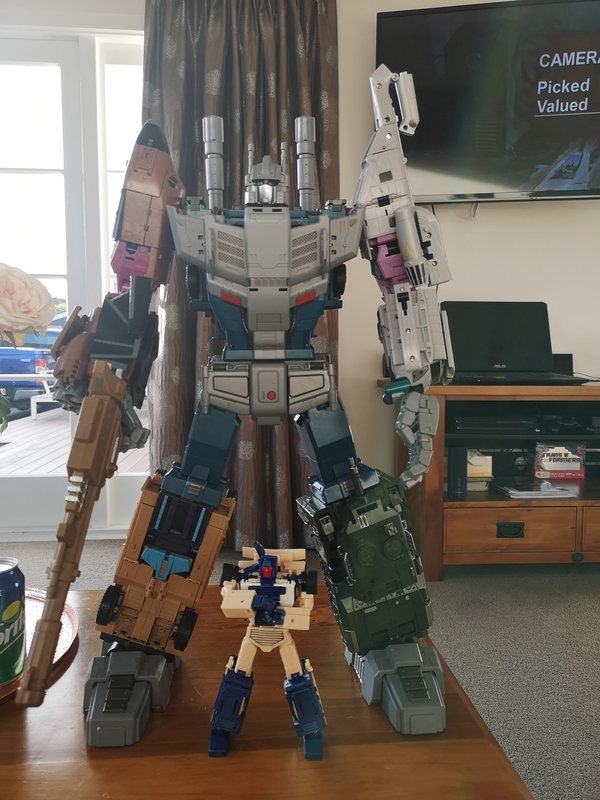 CW Leader Thundercracker thanks to Good Riddance. MY core seeker set is complete. Nice! Though Toyworld's is more G1 Accurate I think I like the look of GB more. Looking forward to seeing how big it is when fully assembled. Mr.Deflok wrote: Nice! Though Toyworld's is more G1 Accurate I think I like the look of GB more. Looking forward to seeing how big it is when fully assembled. 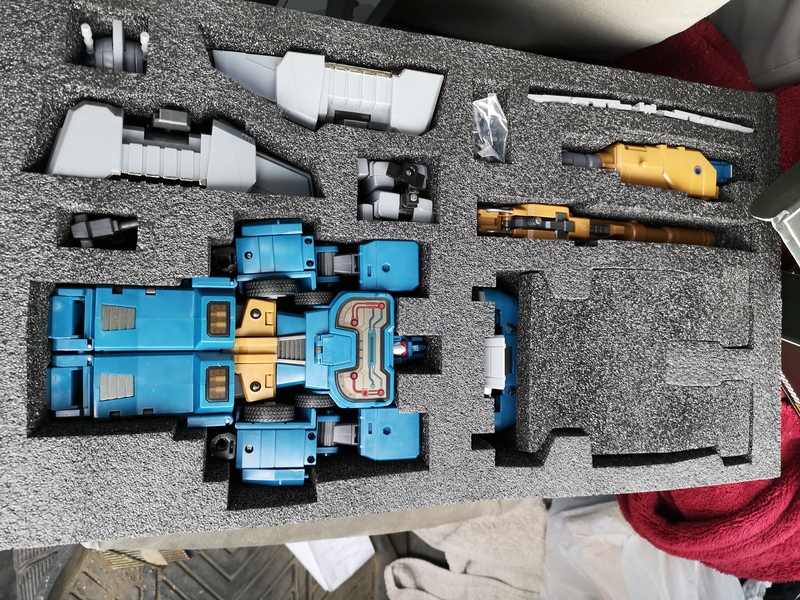 That is a hella good looking combiner! Yeah man it's pretty cool. You'll probably recognise 3 of the limb bots haha! Yeah man, it is pretty damn good. I'm sure I'll be taking a lot of photos of this. All stuff I grabbed from Armageddon during the weekend! Toyworld 06 Evila Star (Astrotrain) mixed reviews but oh my God I love this thing, all modes look great. 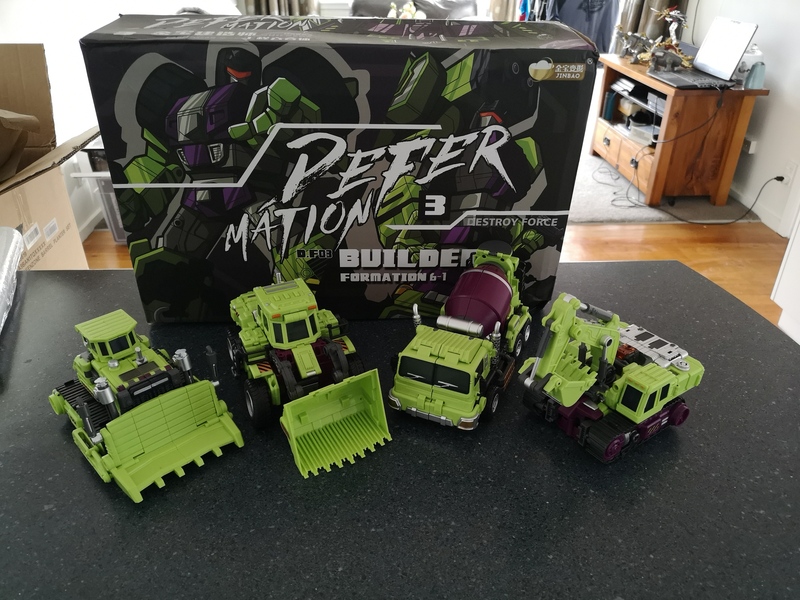 The instructions are terrible, but fun transformations for sure! Nick92 wrote: All stuff I grabbed from Armageddon during the weekend! Which store? I don't think I have ever seen 3P stuff on sale in NZ retail. That's pretty cool.